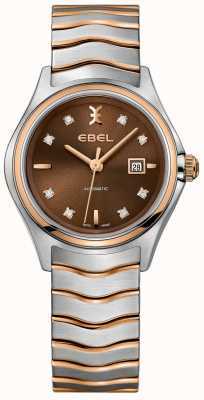 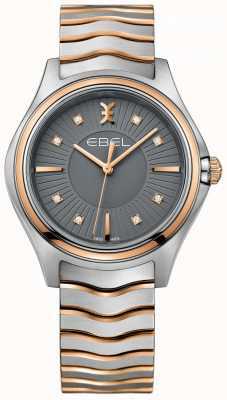 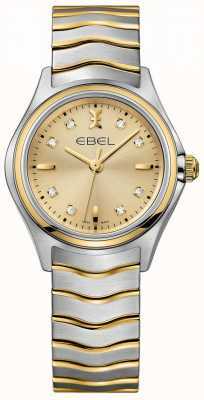 Instantly recognisable with some of the best looks that money can buy, Ebel's precision timepieces add a new level of style to your outfits. 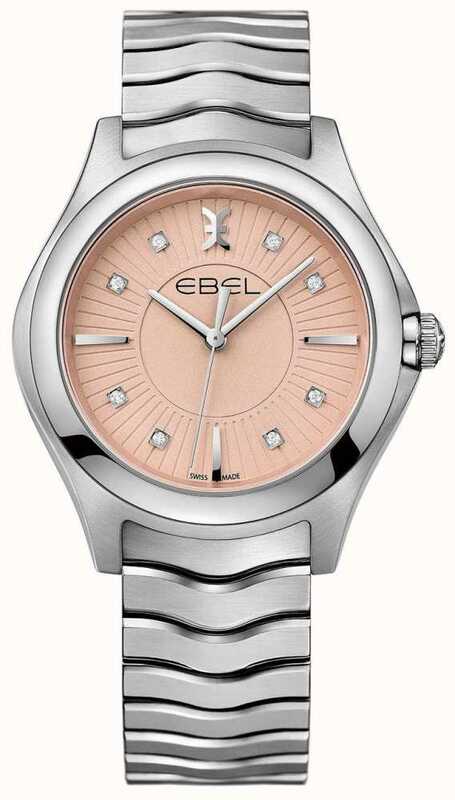 Perfect for the lady that wants something a little different while remaining classy, this watch has a playful pink dial and a plethora of attractive shapes really catch the eye. 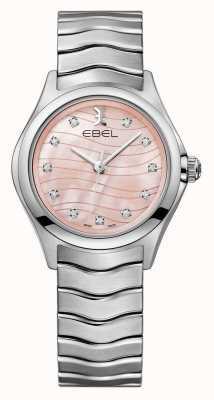 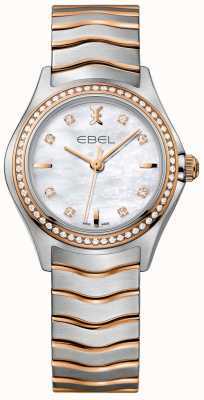 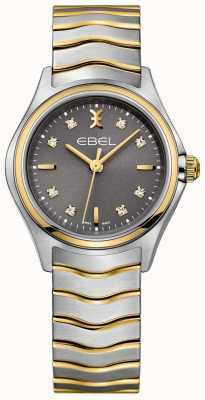 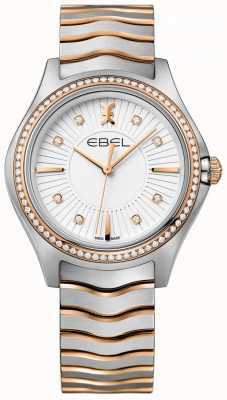 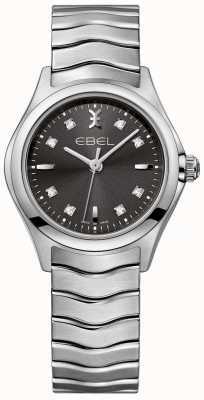 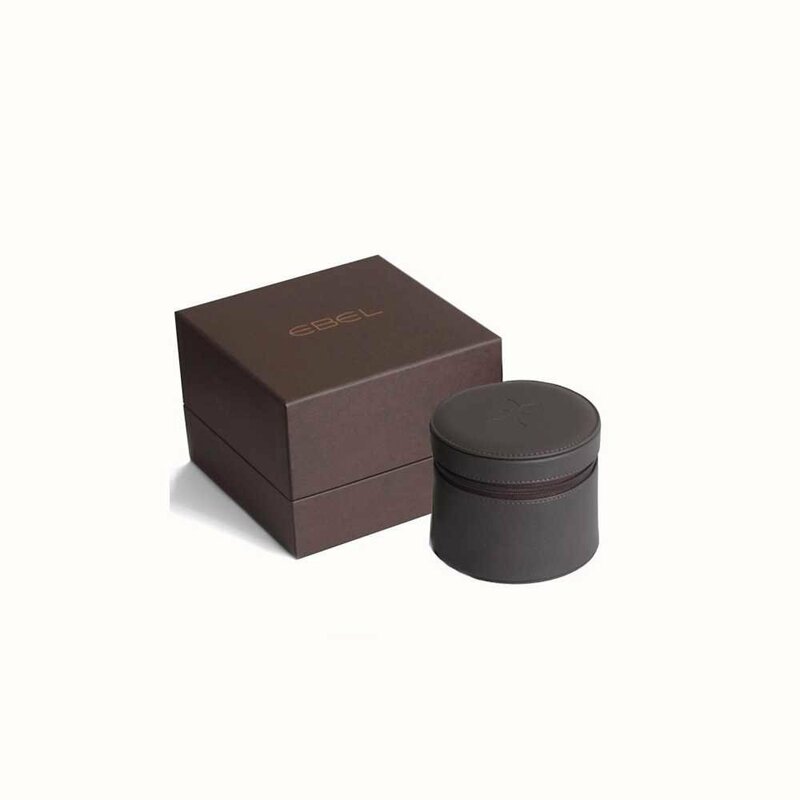 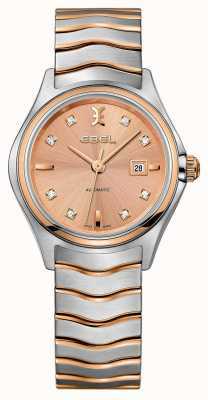 First Class Watches are EBEL watch retail partners so you can be assured your sparkling new watch will arrive with a stamped manufacturer's warranty, packaging and instructions.